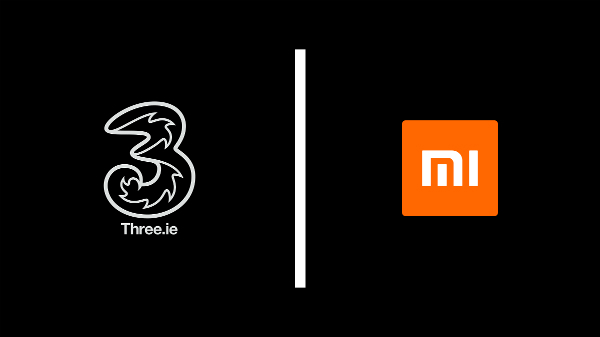 Xiaomi India's number one smartphone brand has now entered the Irish smartphone market in collaboration with Three (telecom company). The company will unveil the brand new Xiaomi store in Ormond Quay, Dublin on the 2nd of November. Special note: Visit Xiaomi store at 13:30 on the 2nd of November to get free goodies from the company (even if you don't purchase anything). 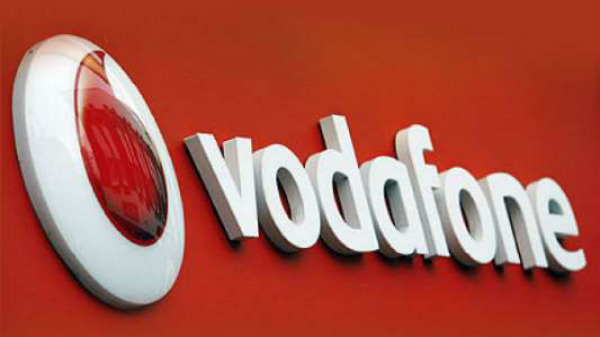 The company has launched three smartphones along with a plethora of accessories as well. 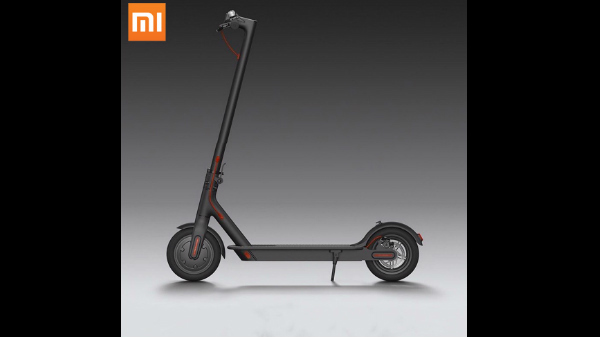 Xiaomi has also launched the Xiaomi scooter for 449 Euros, which offers a maximum travel speed of 25 kmph. Xiaomi has launched the Xiaomi Mi MIX 2s, Xiaomi Redmi Note 5 (Redmi Note 5 Pro in India) and the Xiaomi Redmi 6. Here are the complete details on the Xiaomi smartphones available in Irland. The Xiaomi Redmi Note 5 is available in Irland for 199 Euros for the base variant with 3 GB of RAM and 32 GB of storage. The Qualcomm Snapdragon 636 SoC powers the smartphone with 3 GB RAM and 32 GB internal storage with a micro SD card slot for additional storage expansion. The device does offer a dual camera setup with a 12 MP primary RGB sensor and a 5 MP depth sensor. The smartphone runs on a 4000 mAh battery with Qualcomm Quick Charge 2.0 capability. If you are looking for a value for money Xiaomi smartphone in Irland, then the Redmi Note 5 is the one to consider. The Xiaomi Redmi 6 is also available in Irland for 149 Euros, which makes it the most affordable Xiaomi smartphone in Irland. The Redmi 6 comes with a 5.45-inch HD+ (720p) IPS LCD screen with 2.5D curved tempered glass protection. Under the hood, the smartphone is powered by the MediaTek Helio P22 SoC with 3 GB of RAM and 32 GB of storage. There is even a higher model with 64 GB of internal storage. If you have a strict budget of 149 Euros, then consider the Xiaomi Redmi 6. This is the most expensive Xiaomi smartphone in Irland at 449 Euros, which is also the flagship offering from the company. The Xiaomi Mi MIX 2s comes with a 5.99-inch IPS LCD screen with no-notch design, powered by the Qualcomm Snapdragon 845 SoC 6 GB of RAM and 64 GB of storage. The Mi MIX 2s comes with a dual 12 MP cameras with a wide angle and a telephoto setup. If you are looking for a high-end Xiaomi smartphone in Irland, then the Xiaomi Mi MIX 2s is the one to consider, as the phone is made using high-quality materials like metal and ceramics. 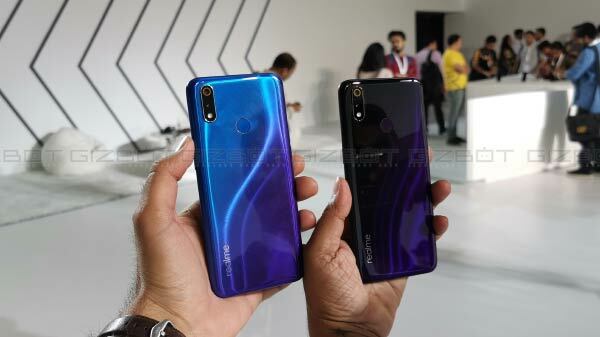 In addition to these smartphones, the company has also launched a bunch of accessories and here are the complete details about the same.